Black and white, as a concept, is dismissed with some disdain. Colour is, after all, eye-catching. Nature is rife with examples of bold hues created to tantalize. Peacocks parade their showy shades to seduce prospective mates and blossoms burst with hot hues in an effort to lure bees. And we are similarly lured, capturing nature’s carnival of colour in frame after frame. But what emerges when we mute that colour to monochrome? 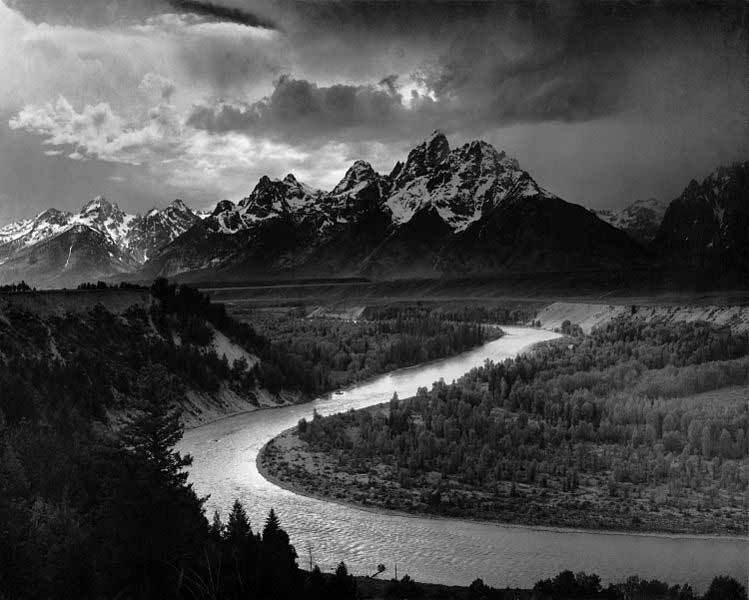 Ansel Adams—the American photographer who, arguably, made black and white pictures the populist pleasure it now is—perfected a photographic system that charted 10 gradations of light, moving from black to white. 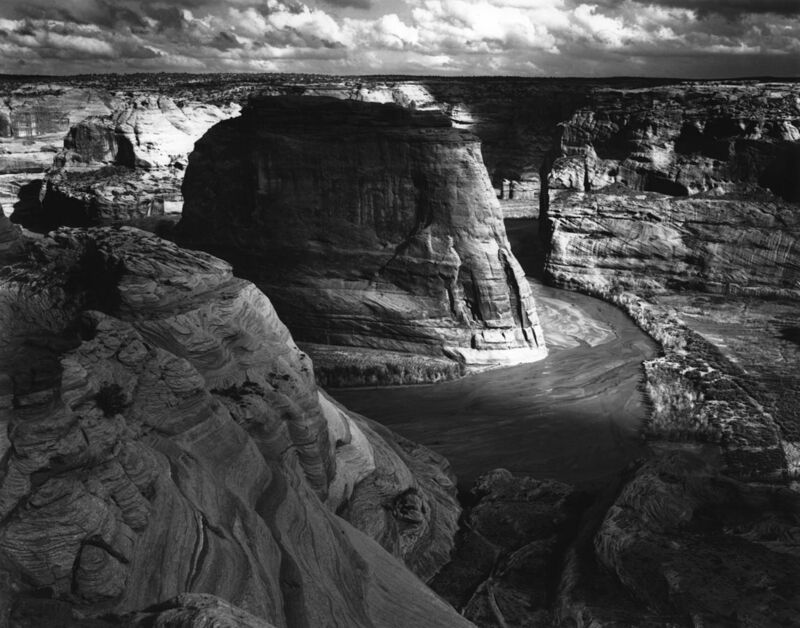 This zone system allowed Ansel Adams, and the black and white aficionados who followed, to capture the subtlest of changes in shade. Ansel Adams stunning shots of the mountains of Yosemite National Park are a testament to the drama that can be achieved by starkly contrasting blacks and whites. That contrast is critical to a standout black and white shot. Without sharp distinctions between dark areas and light areas, the image becomes flat and grey. So choosing a subject matter with a high contrast is the first step. Shooting in monochrome–from the Greek for “one colour”–is an art in shading and subtlety. These tips will help you refine that art. Look for high contrast: any environments with a dramatic interplay of dark and light are good candidates for black and white. Find hidden texture and patterns: come in close on a piece of birch bark, or the rusted bolts on an old dock, and find a whole world of detail. Don’t forget faces: portraits gain a timeless quality when shot in monochrome. And, without the interference of colour, facial expressions become more nuanced. Are you ready to take it to the next level? A red filter will eliminate most of the blues in a shot and amplify the reds. What that means, when shooting in monochrome, is that dark areas will appear darker and light areas lighter. Translation? A dark sky will become even more brooding and dramatic, for example, while the light (in clouds, say, or snow-capped mountains) will be brighter. Red filters, available at most photography stores, cost $40 to $60.